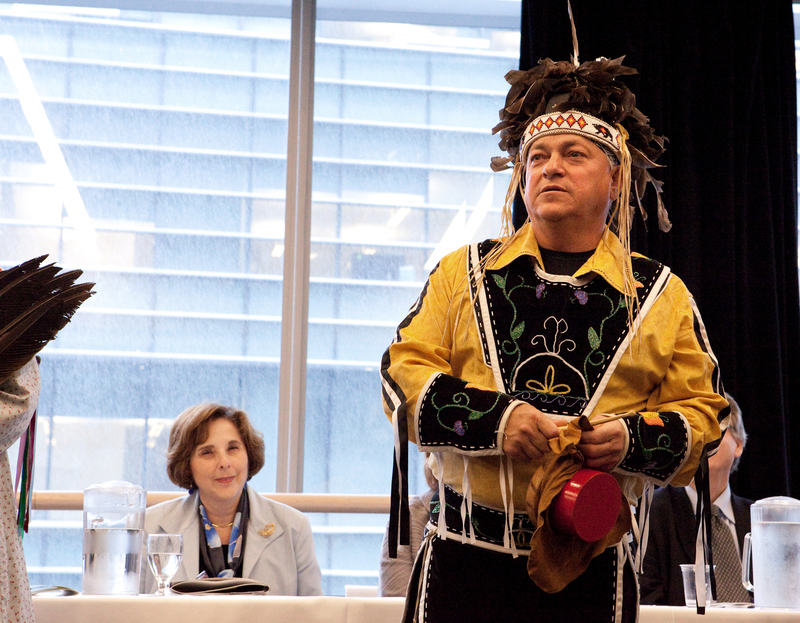 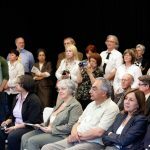 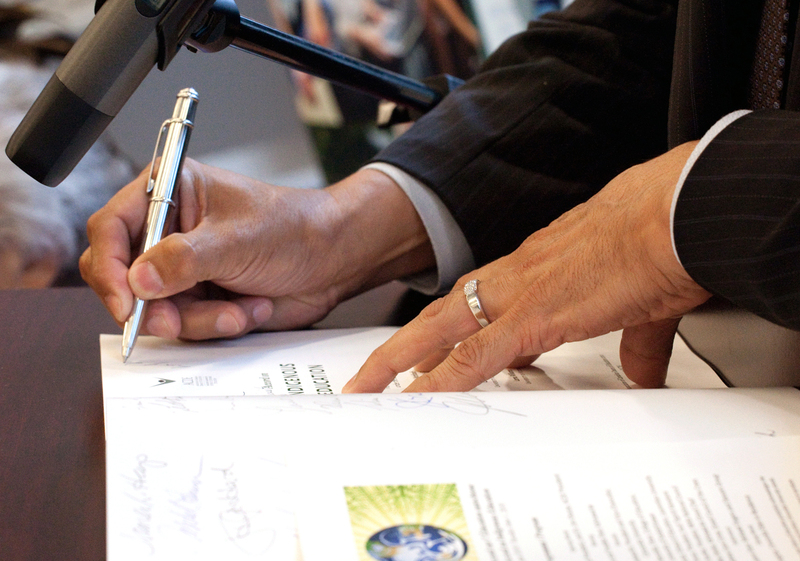 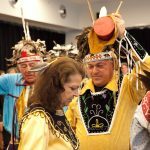 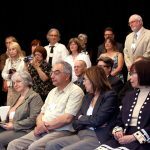 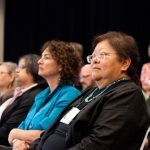 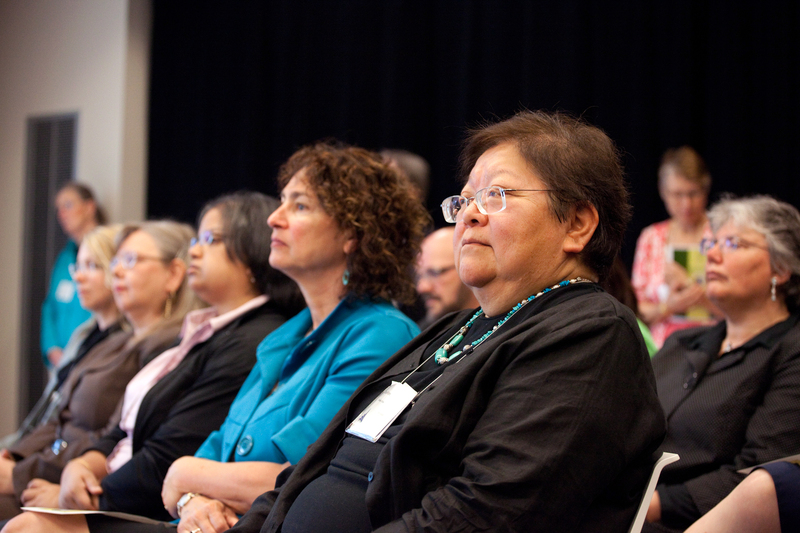 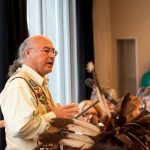 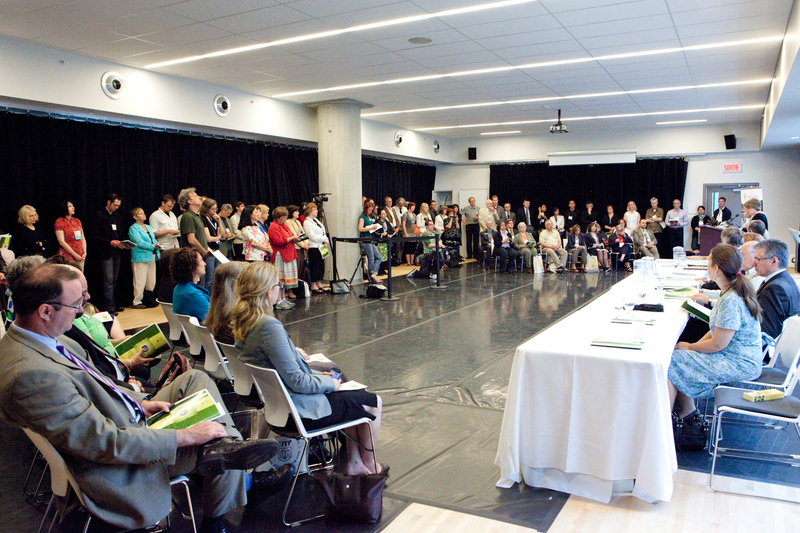 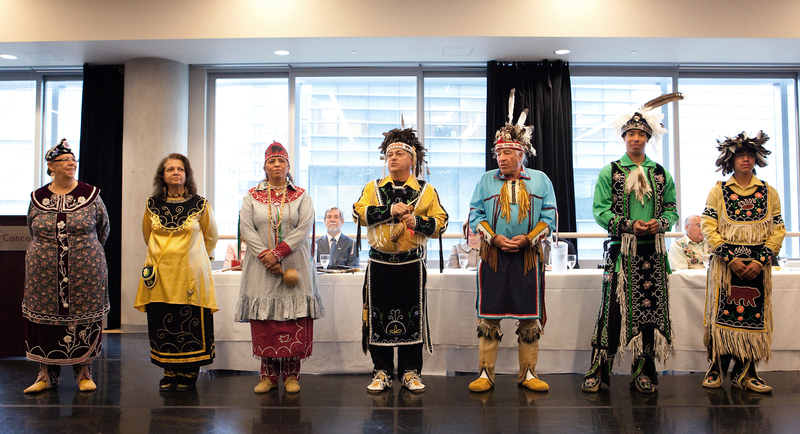 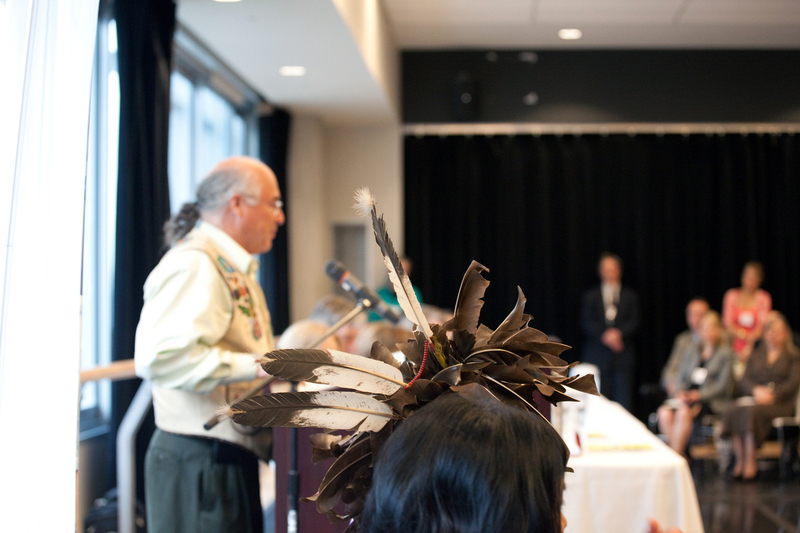 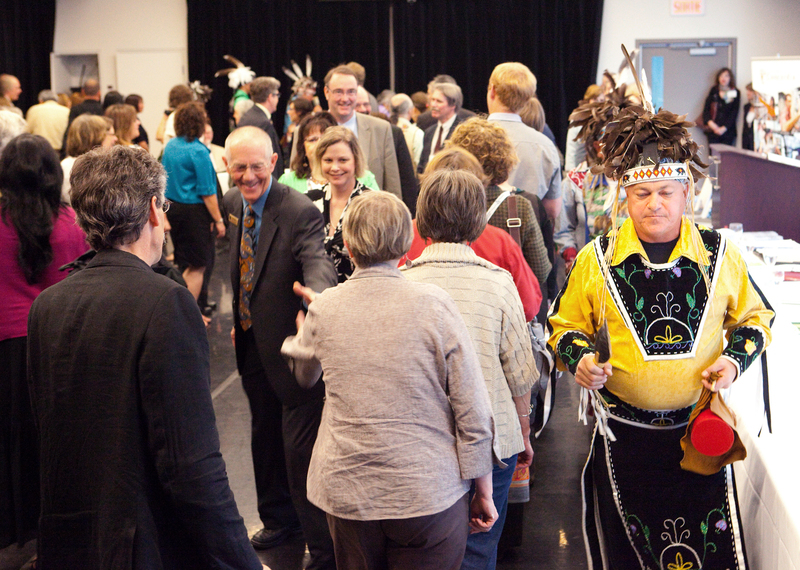 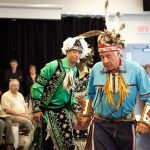 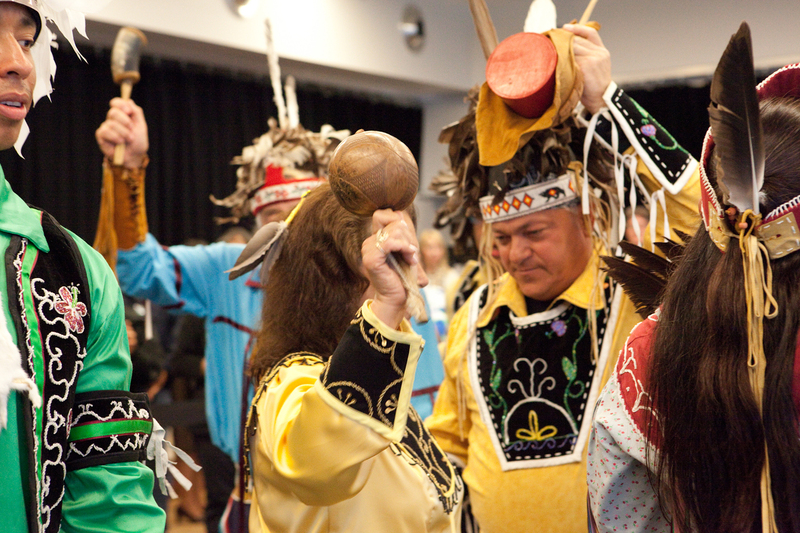 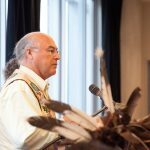 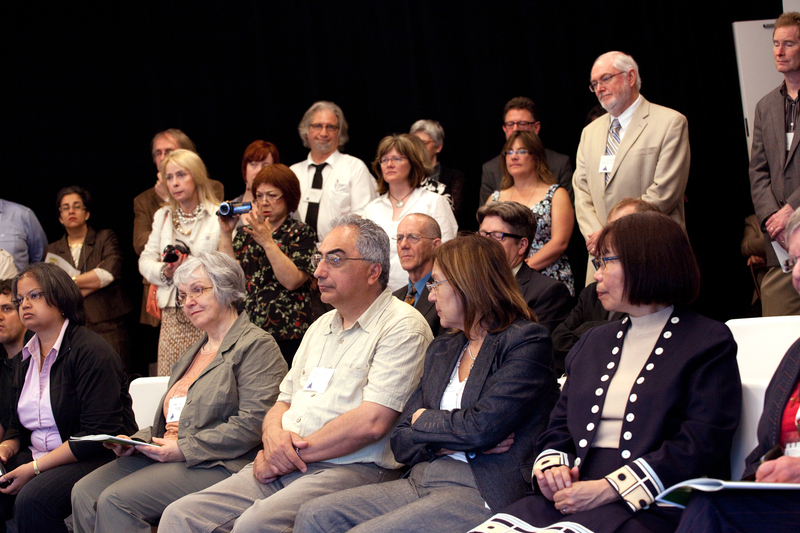 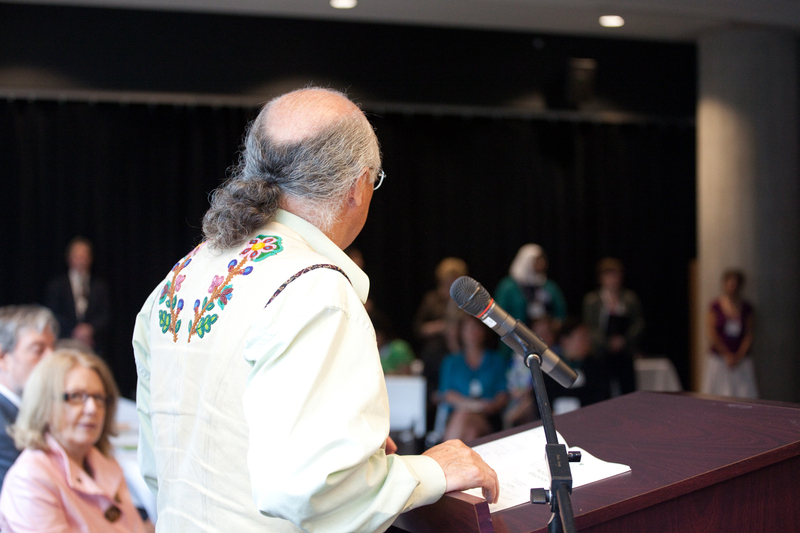 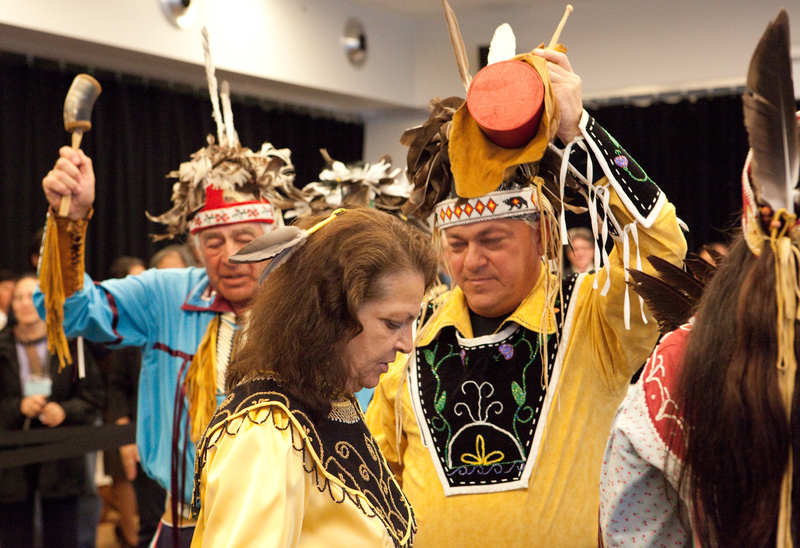 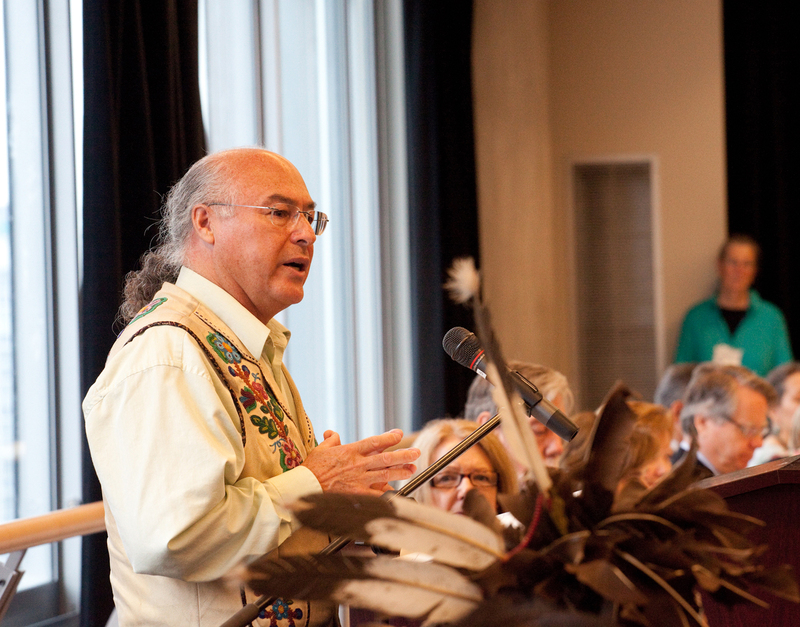 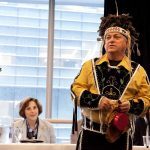 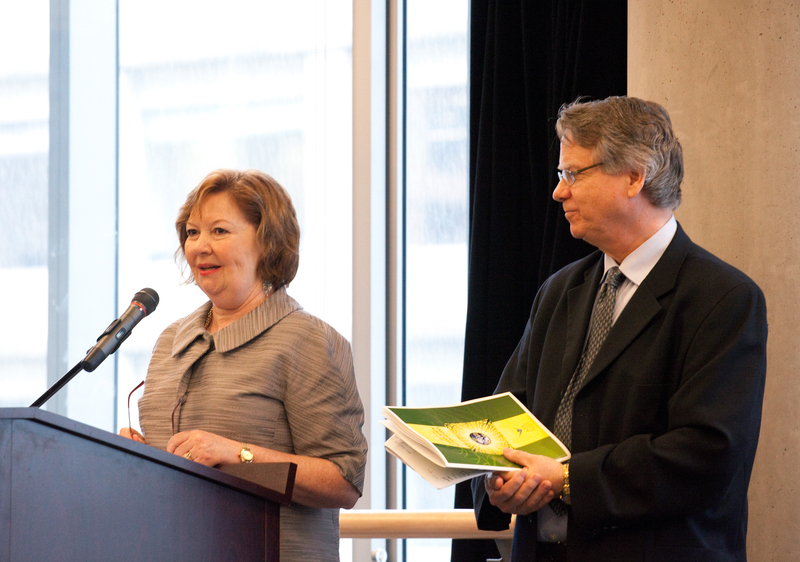 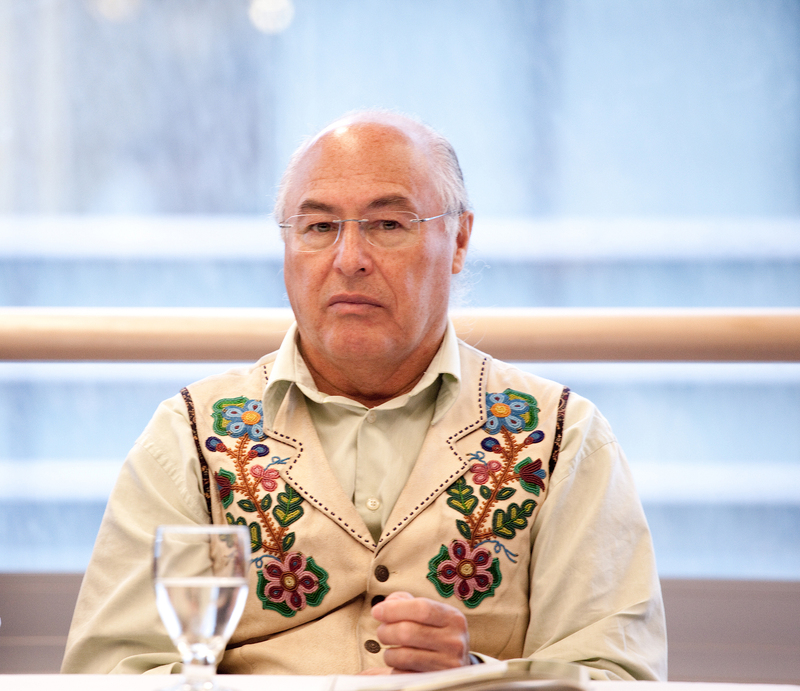 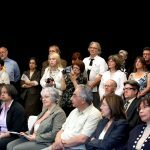 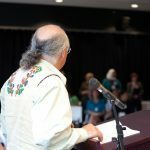 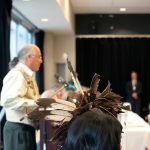 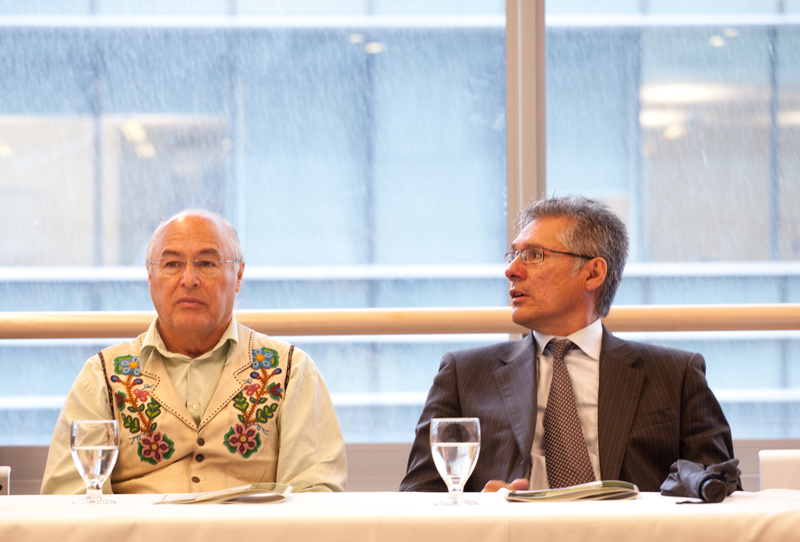 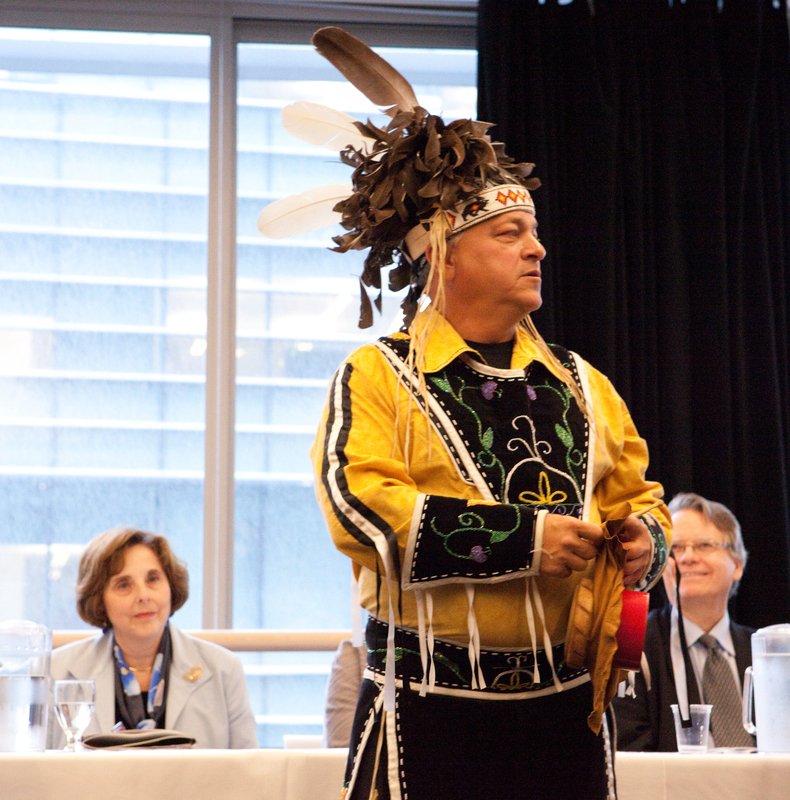 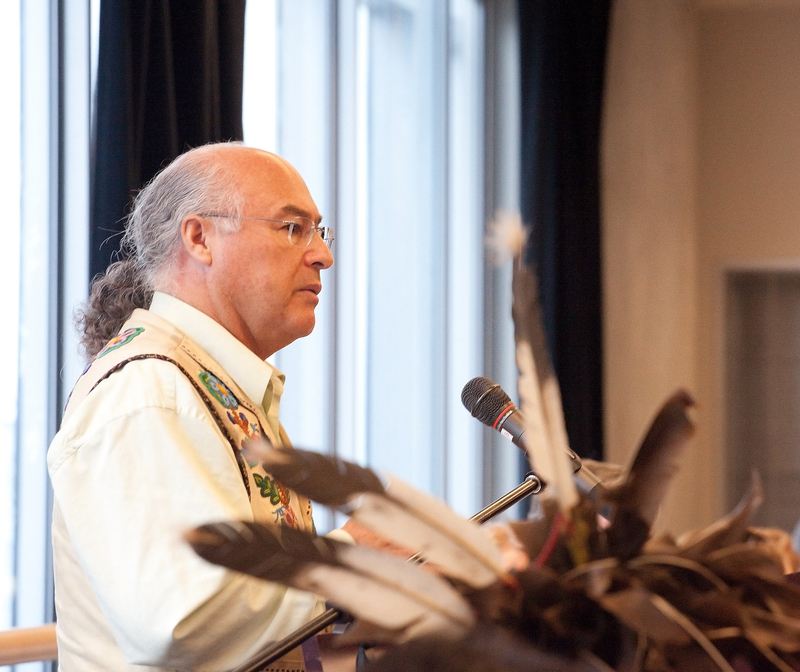 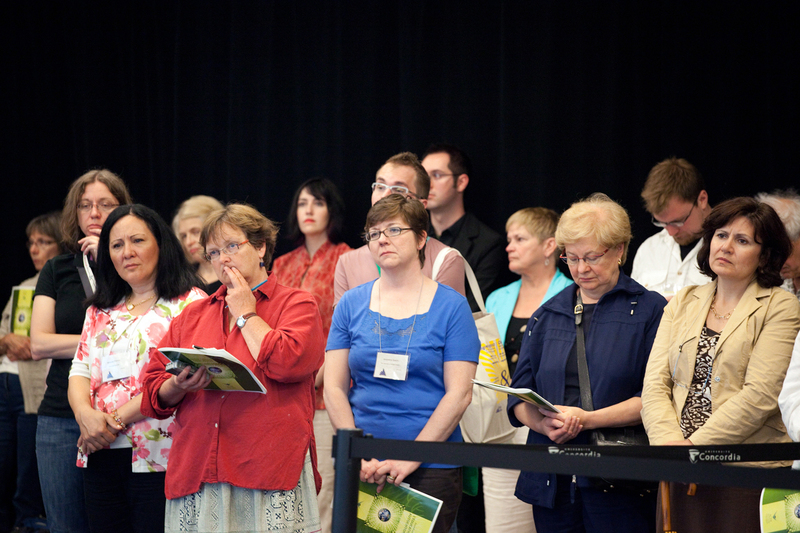 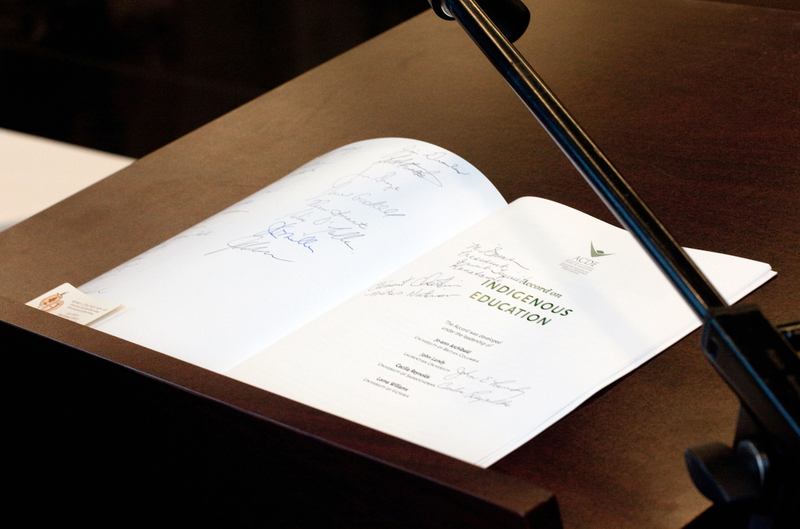 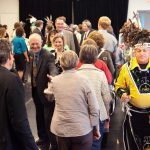 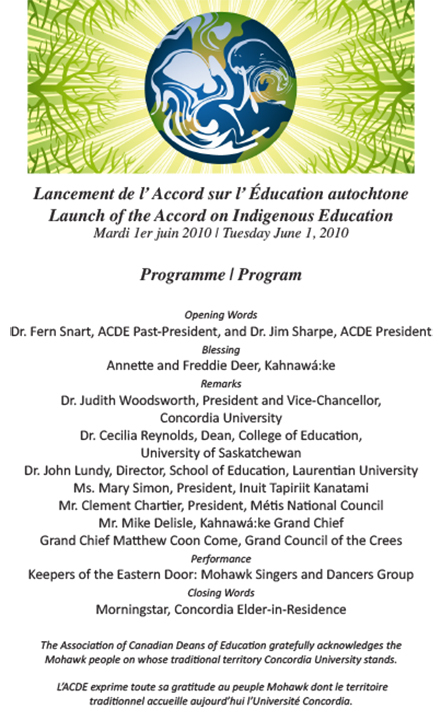 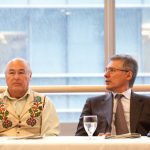 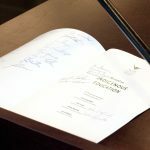 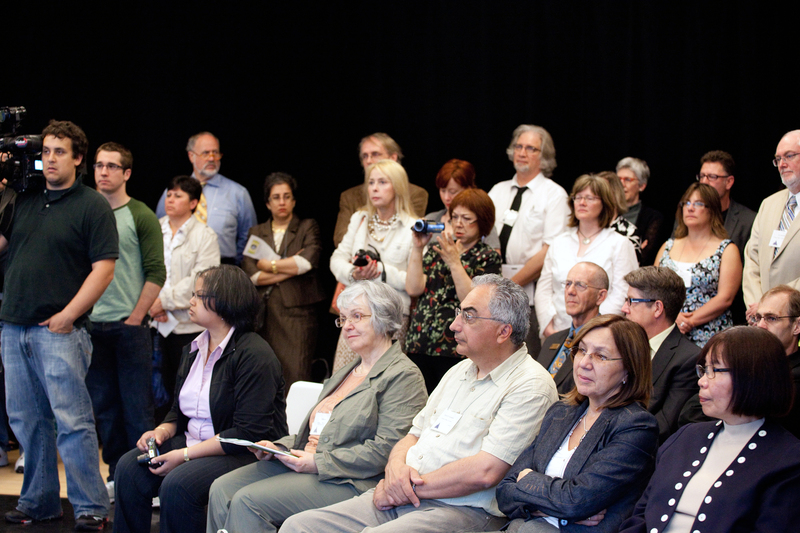 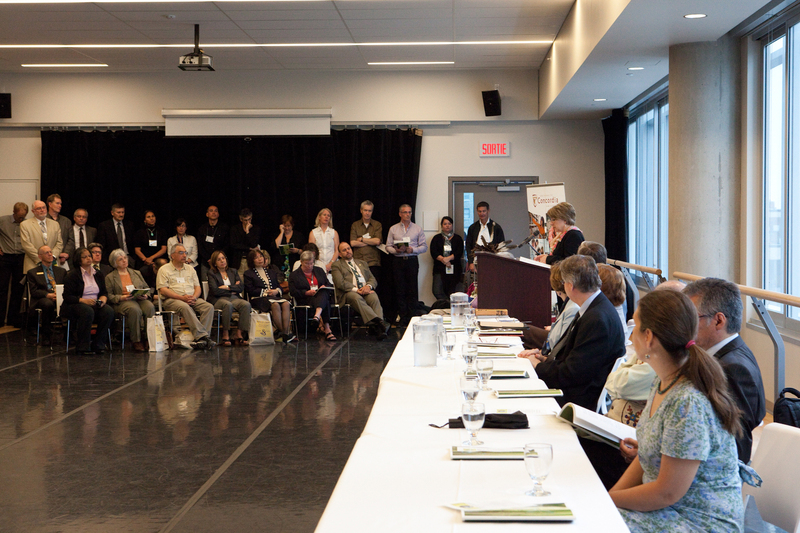 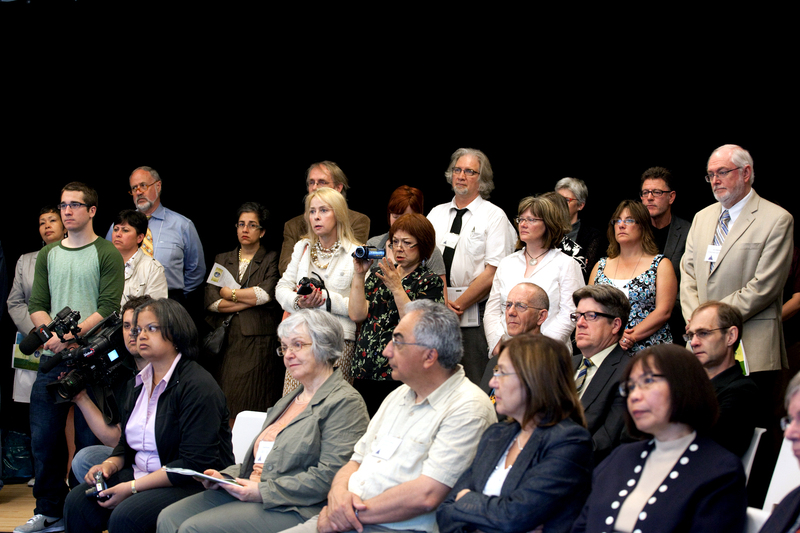 ACDE’s Accord on Indigenous Education was launched on June 1, 2010 during a formal ceremony hosted by ACDE Past President Dr. Fern Snart, Dean of Education at the University of Alberta, and ACDE President Dr. Jim Sharpe, Dean of Education at Mount Saint Vincent University. 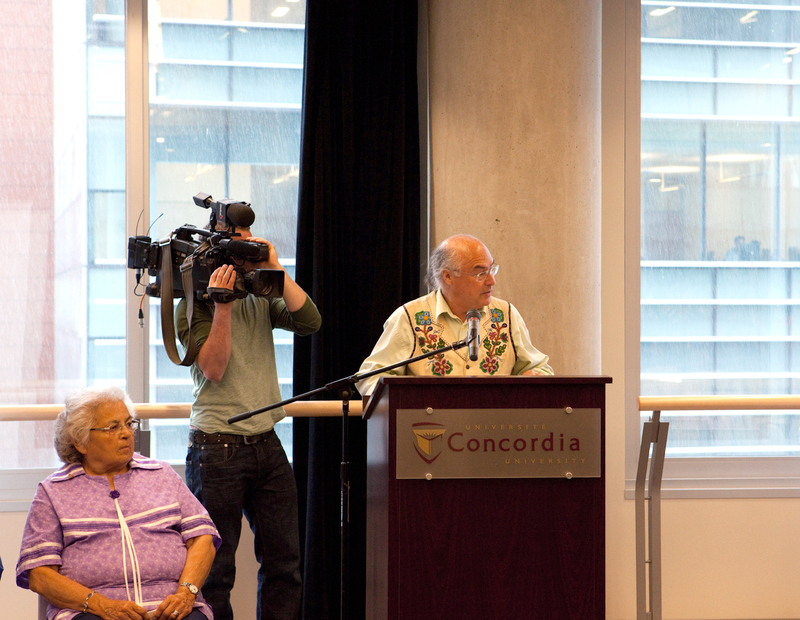 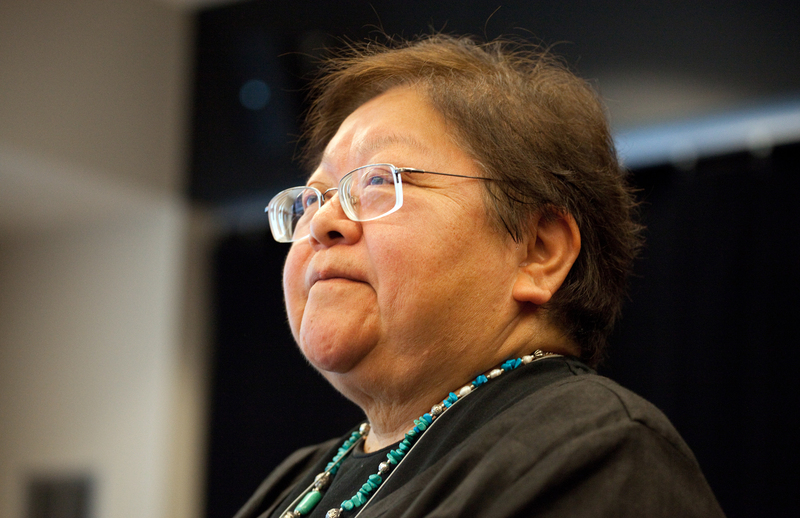 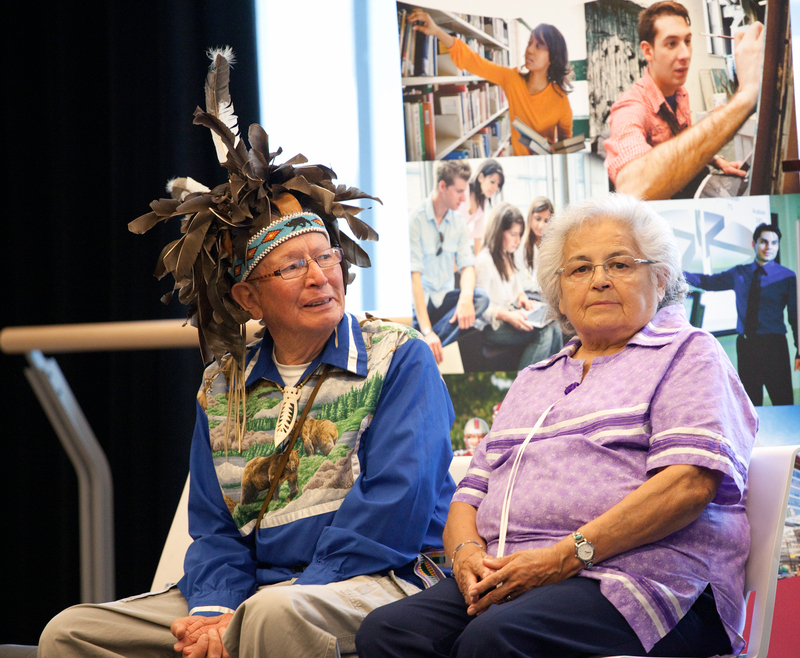 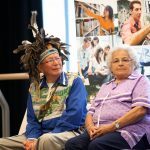 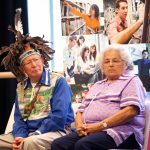 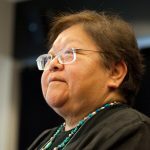 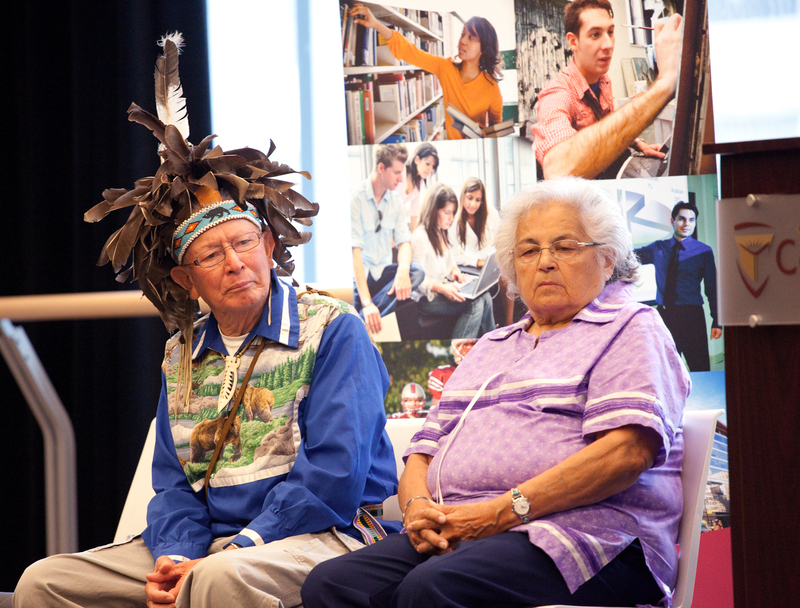 Elders Annette and Freddie Deer of Kahnawá:ke provided a blessing and opened the event. 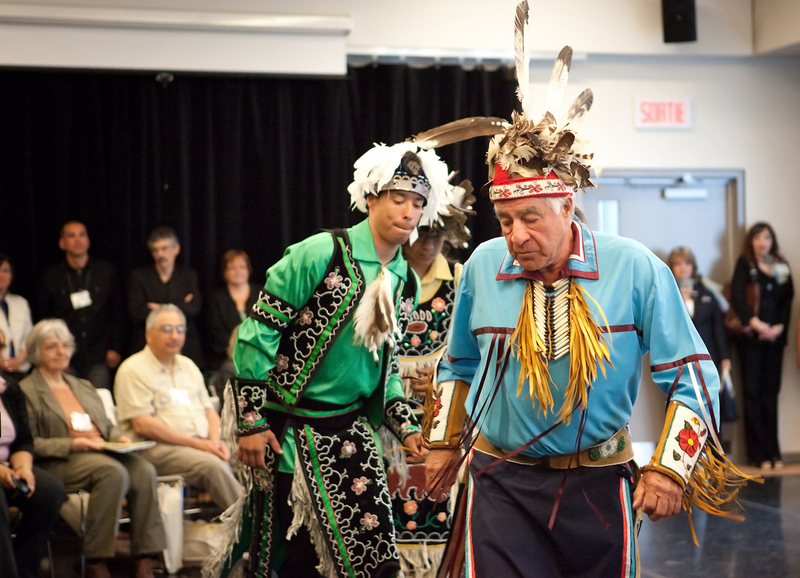 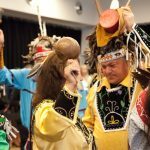 Performers included Keepers of the Eastern Door: Mohawk Singers and Dancers. 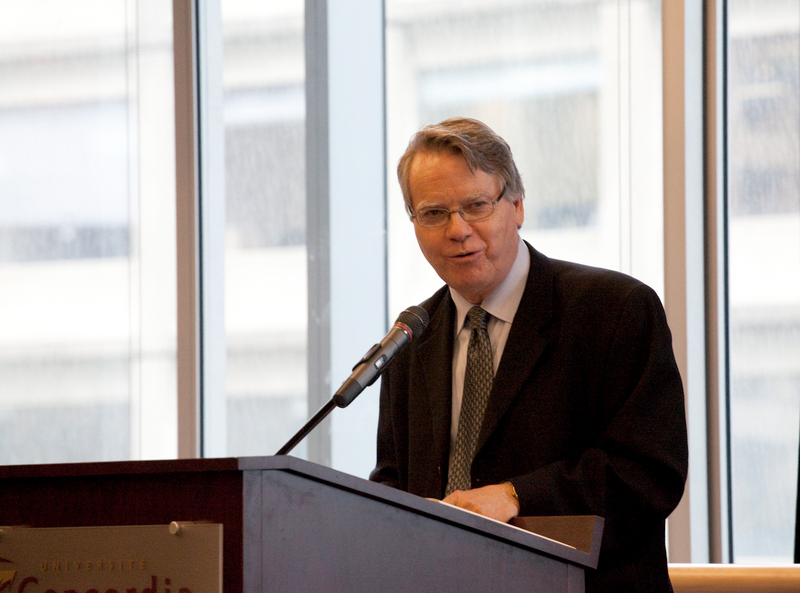 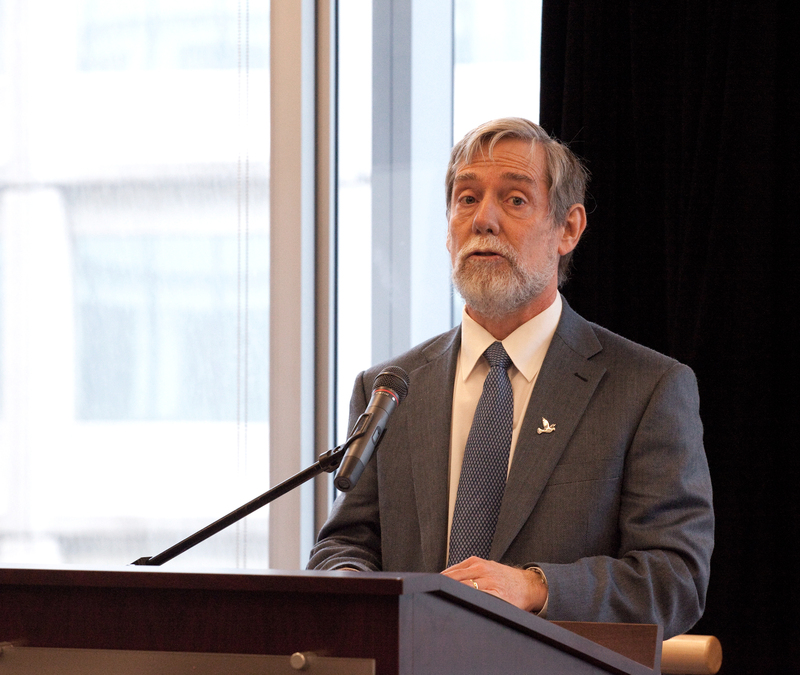 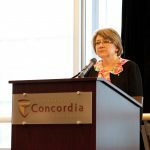 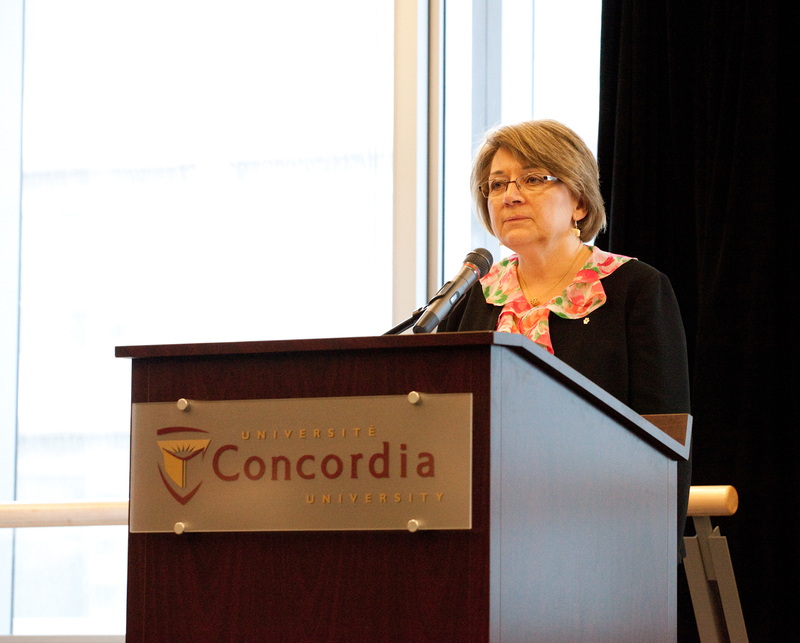 Morningstar, Concordia’s Elder-in-Residence, provided closing words. 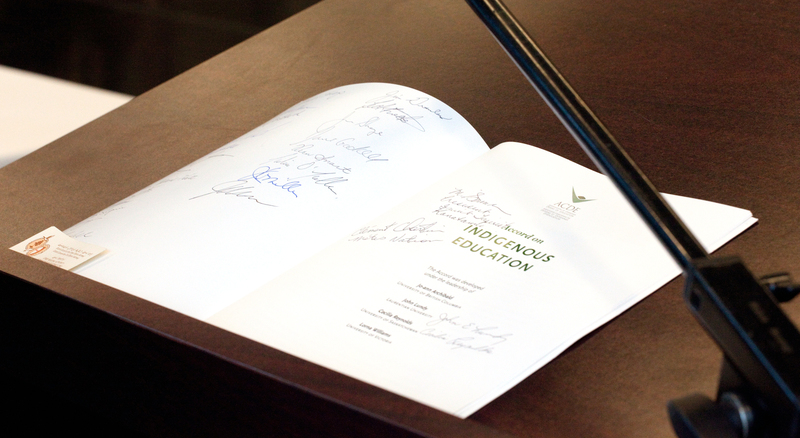 The Accord was ceremonially signed by the distinguished guests and ACDE members. 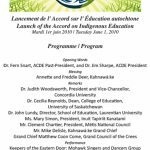 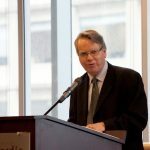 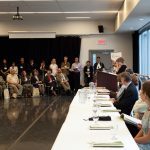 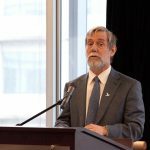  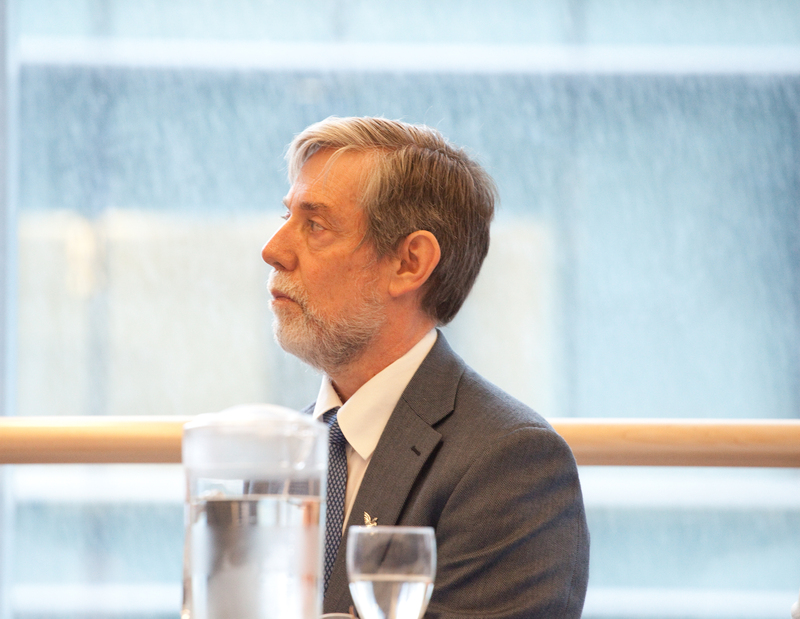  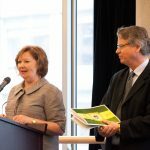 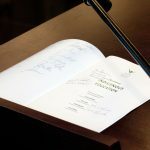 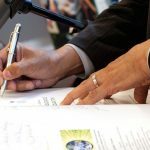 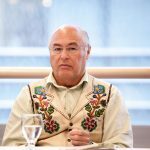 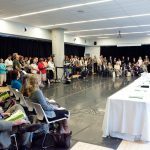 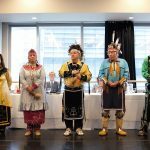 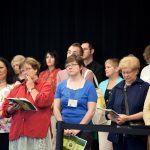 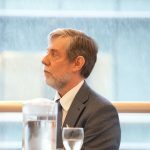 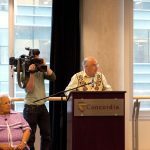 The Accord was authored by Dr. Jo-ann Archibald (UBC), Dr. Lorna Williams (University of Victoria), Dr. John Lundy (Laurentian University), and Dr. Cecilia Reynolds (University of Saskatchewan).